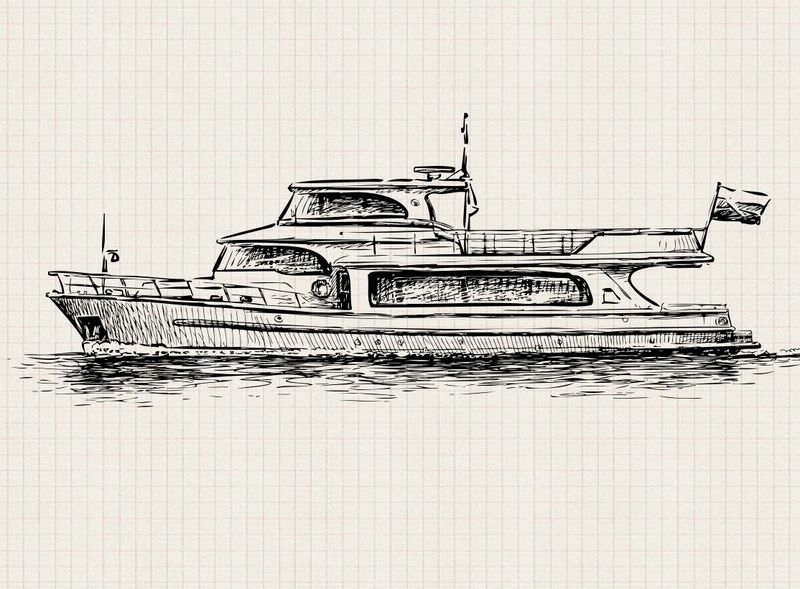 The severe saltwater environment and the impact of the sun's UV rays can take its toll on your pleasure craft over time. 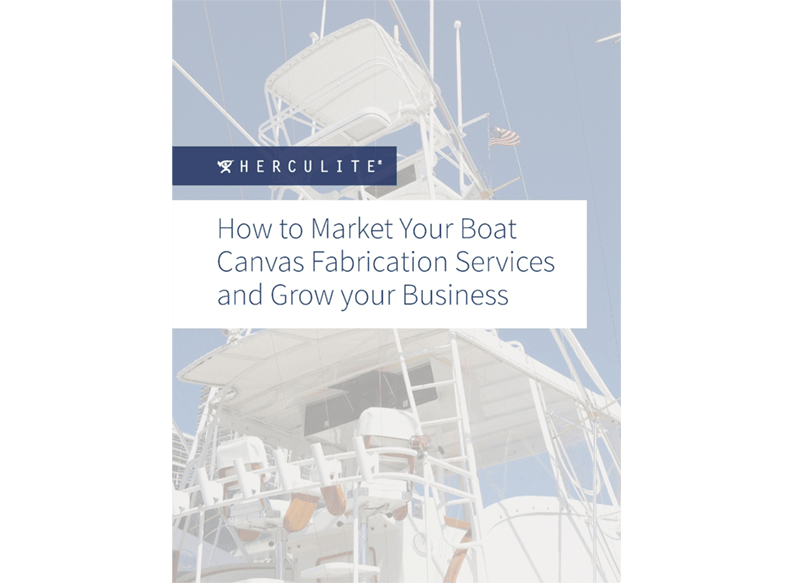 That's why outfitting your vessel with a fabric designed to meet the daunting challenges of marine use is essential to its longevity, not to mention its appearance. 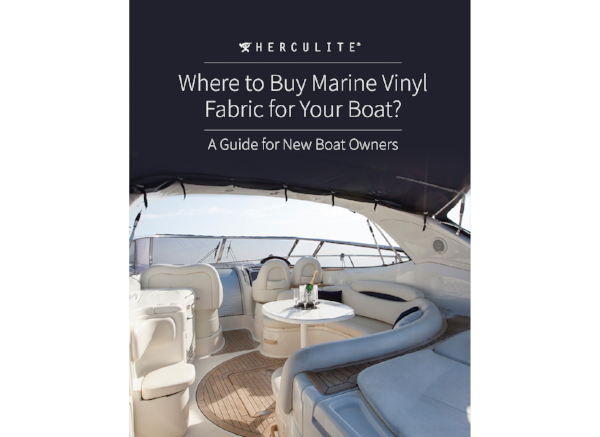 A great way to protect your vessel and keep it dry is by outfitting it with Herculite® Riviera Marine Fabric®. 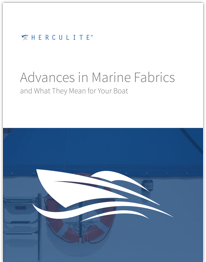 This lightweight yet sturdy marine fabric is perfectly suited for numerous boating applications, including cockpit covers, bimini tops, boat covers and enclosure curtains. Riviera Marine Fabric gives your vessel years of superior waterproofing and sun protection that other fabrics can't match. Excel M Series uses the latest in production and technology to create fabrics that combine style and performance. Our uniquely engineered core stabilized technology provides just the right amount of stretch for a smooth and wrinkle-free fabrication, enhancing the attractiveness and performance of the marine fabric. The engineered reinforcing substrate offers an extra measure of stability. You'll appreciate how easy Riviera Marine Fabrics are to clean and maintain. 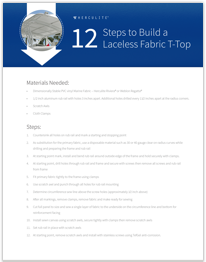 In addition to extending the life of the fabric, our exclusive top-coat is designed for maximum oil, chemical and mildew resistance, greatly reducing the time and effort in the cleaning process. 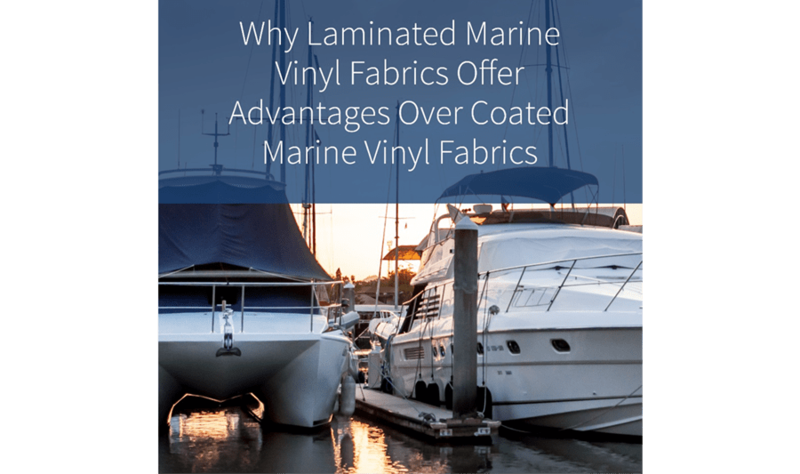 The coating is also environmentally friendly, giving you greater peace of mind while enjoying your maritime adventures. Another way Riviera Marine Fabrics give you added peace of mind is with our comprehensive five-year warranty. 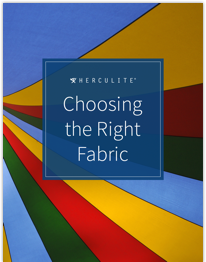 In the unlikely event the fabric fails during the first five years following the original installation, Herculite® will replace the fabric at no charge. 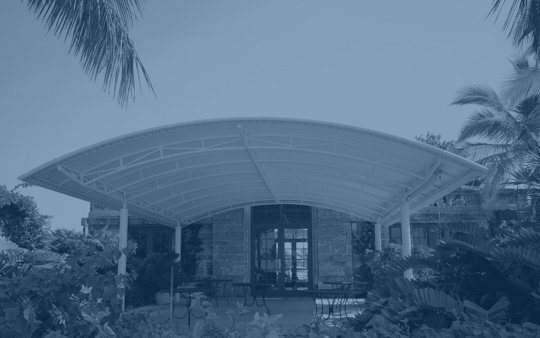 The warranty pertains to damage caused by occurrences such as excessive UV deterioration and excessive loss of strength or color change under normal conditions. Herculite® has been an innovative fabric industry leader for more than 60 years. 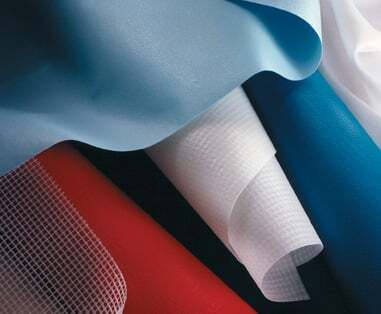 In addition to our cutting-edge marine fabrics, we are also known as a founder of the synthetic fabric industry. Our expertise extends to marketing, consulting, designing and fabric technology, which helps us meet the evolving needs of our customer base. 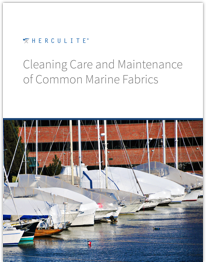 Please contact us to learn more about how Herculite® Riviera Marine Fabrics can protect your vessel for years to come. Description Vinyl composite on a scrim base of high strength filament polyester. 2. In areas particularly conductive to mildew, brush away any visible accumulation of dirt on underside. Mildew can grow on dirt, but does not grow on or attack the Riviera Marine vinyl.